Home » Blog » News » Save the Date! Mark your calendars! 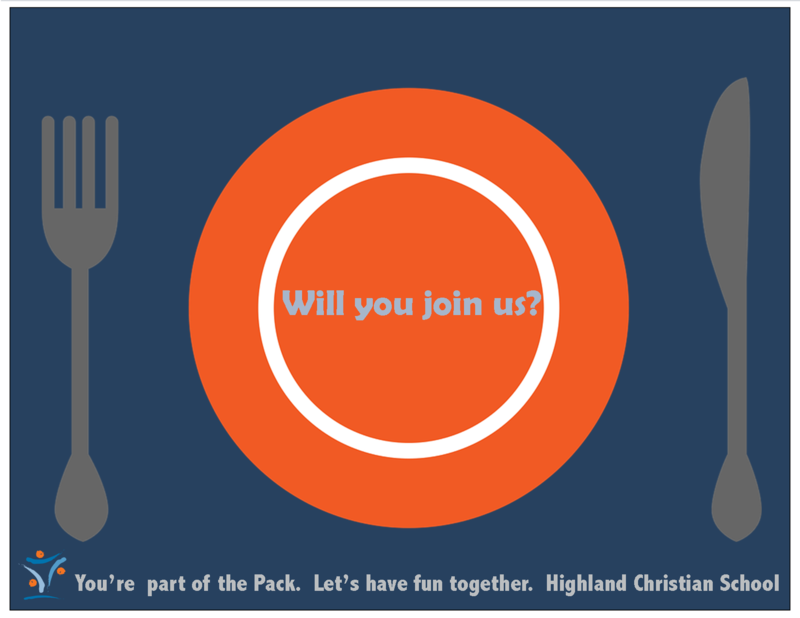 PTO’s Dinner Event at school is Tuesday, March 5th from 5:00-7:00 p.m. More details soon.